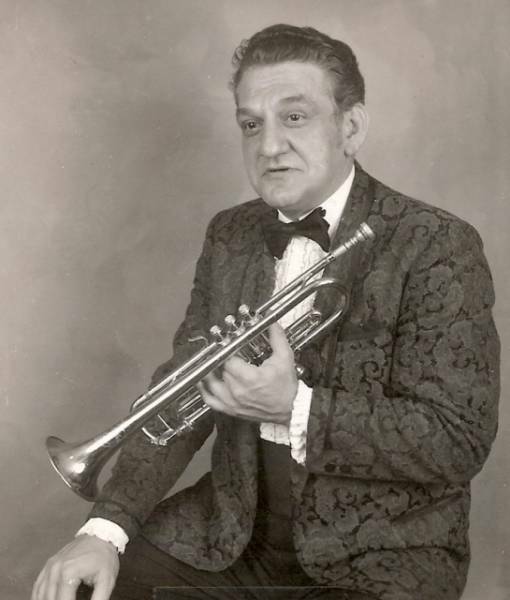 Lenny Adams originated in East Baltimore in the early 50's entertaining audiences at many Polish Weddings, Festivals and Feasts. The band consisted of 4 musicians, one who was Lenny's brother, Danny on the accordion. They were known as Lenny Adams and the Polka Stars. 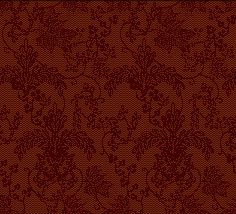 They continued performing until the untimely passing of my father in 1982. 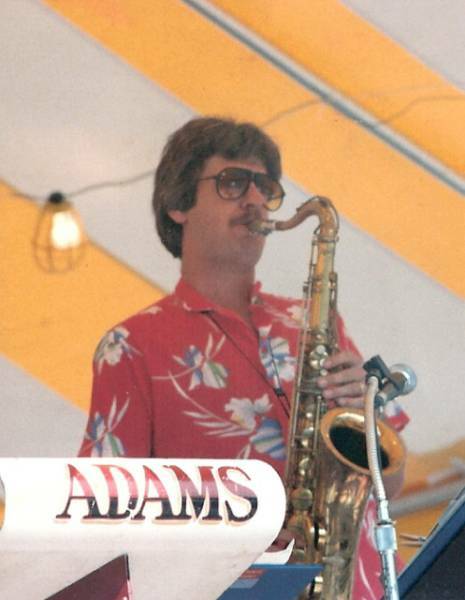 I Lenny Adams started playing the sax and clarinet in my fathers band in the early 1970's until 1982. Changes needed to be made and I decided to continue the family tradition and keep the name and band going. We continue to entertain with that lively sound with a variety of music for all types of events. Turnover among us is nonexistent, thus providing a stable music environment with the same members. We understand the tough economic times and our pricing structure is reasonable and designed to provide your event with good live music at an affordable price. Either as a Duo or Trio mainly because we love what we do and have a joy in doing it and seeing everyone on the dance floor and having a good time.